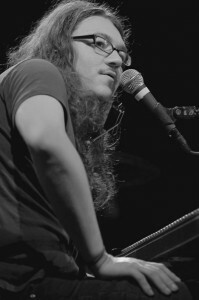 Asking anyone what his definition of “folk” music is will undoubtedly conjure up as many answers as there are places to ask it, but to ask it of a musician from East Tennessee is a great place to start. So let me break out my self-induced ethnomusicological hat and put it on for ya. 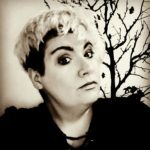 My personal exploration of the threads that have woven me musically start with the first land grants given by the king of England to immigrants from the first wave of the Irish and Scottish famines that came through in the end of the 1690s through the 1760s. These were not your potato famine immigrants from the 1860s. These were the first batch of starry eyed dreamers and lost souls looking for a new land. This first batch of immigrants came to these mountains and saw hope and change and began unfurling their cultures about them like great blankets of music. The beauty of these mountains is that all of those blankets began to take root. The African American musical tapestry also began to unfurl in all its glory, sorrow, and triumph. With its seeds in the field, the hardship of the soil, the sorrow of chains, and the need for freedom, this music took root as quick as the sharecroppers, the TVA, and kudzu. 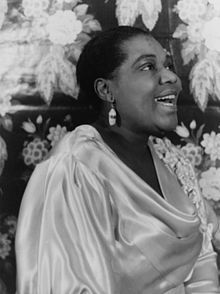 Bessie Smith: Born on the census in 1894 in Chattanooga, TN, to a seamstress and a preacher. 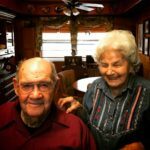 They both died by the time she was nine, and she was forced to busk the streets of Chattanooga until she made enough money to head up north, taking within her the kernel of Appalachian folk and what was to later to become the codified blues. 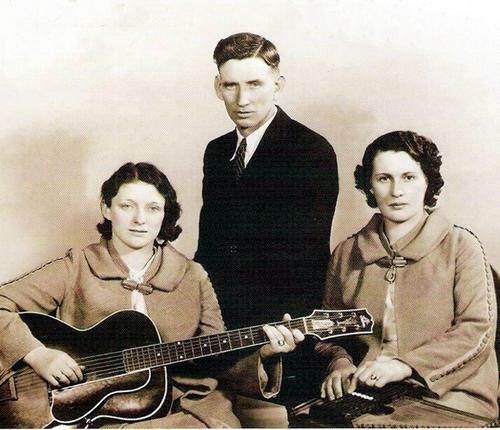 Carter Family: The first family of folk and country music. They began their career in the great Bristol sessions of 1927, recording their first album for $50 a song with a ½ penny royalty for every album sold. Ma Maybelle’s guitar playing was legendary and truly held the synthesis of the cultural stew in Appalachia at the time. 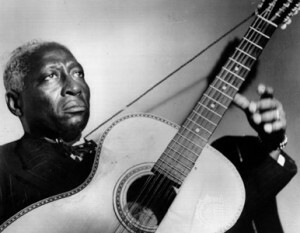 Leadbelly: Born Huddie Ledbetter in 1888, he spent his years out of prison crawling around Appalachia and the rest of the south gathering the songs we call standards today. He soaked up an impressive number of songs along the old gospel Hwy. 25/70 corridor. 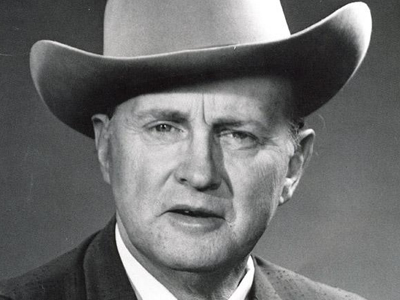 Bill Monroe: Born William Smith Monroe in 1911, Bill Monroe had more to do with codifying the term “bluegrass” and is actually credited for coining the term with the advent of his Blue Grass Boys, with Earl Scruggs, Lester Flatt, and Howard Watts on bass. 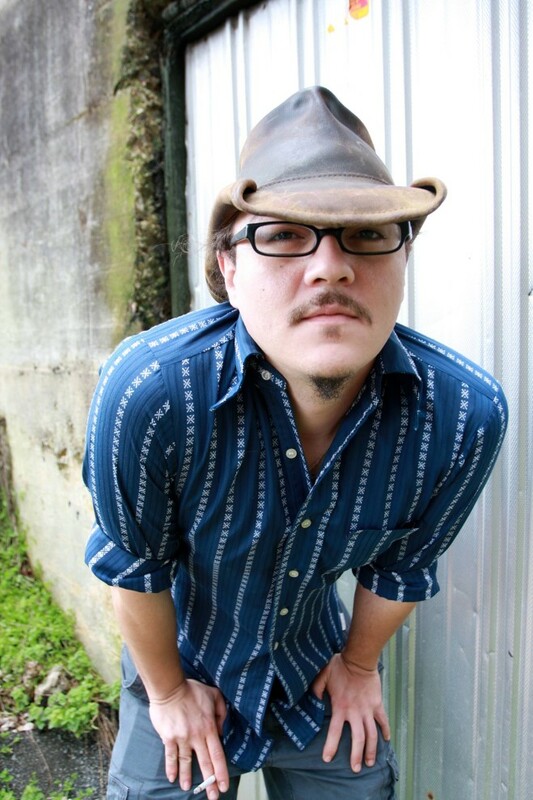 Checkout Corn Bred’s concert dates and music on Reverbnation.